On April 2, 2018, Governor Baker signed An Act to protect access to confidential healthcare (PATCH). This law closes a major loophole in medical privacy laws by ensuring that when multiple people are on the same insurance plan, confidential medical information is not shared with anyone other than the patient. This bill will enhance patient confidentiality protections and improve health care access for Massachusetts residents. 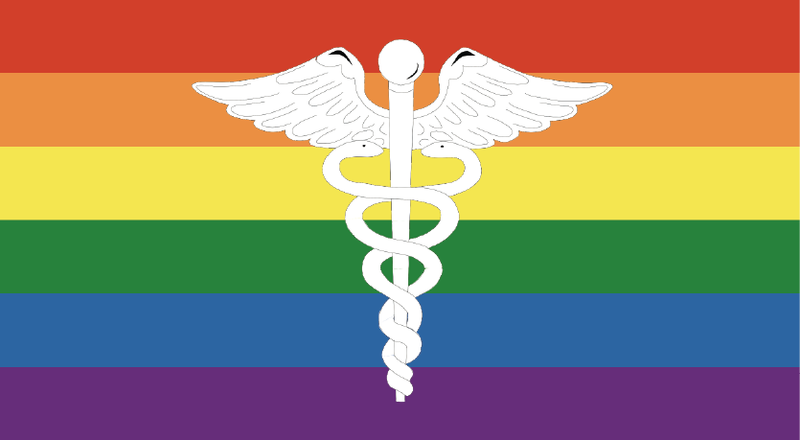 "The PATCH Act removes a significant barrier to health care for many vulnerable communities, including LGBTQ people," said MassEquality Executive Director Deborah Shields, JD, MPH. "Patient privacy and confidentially are crucial to accessing timely health care, especially for sensitive health services such as HIV/AIDS testing and treatment, transition-related care, reproductive issues, substance abuse and mental health treatment, and others." MassEquality thanks lead sponsors Rep. Kate Hogan and Sen. Karen Spilka, Speaker DeLeo, Senate President Chandler and Attorney General Maura Healey for their leadership and support of this issue. We also thank Governor Baker, the legislators who voted for this bill, our partners in the PATCH Alliance, and our many supporters for taking action to safeguard patient privacy in Massachusetts. On Thursday, March 22nd, approximately 130 guests gathered at the Hotel Marlowe in support of MassEquality's mission and to celebrate the achievements of the LGBTQ community in Massachusetts at the 2nd annual Beacons of Light dinner and Icon Awards ceremony. Attendees included legal champions, a broad range of community groups, and LGBTQ rights supporters. 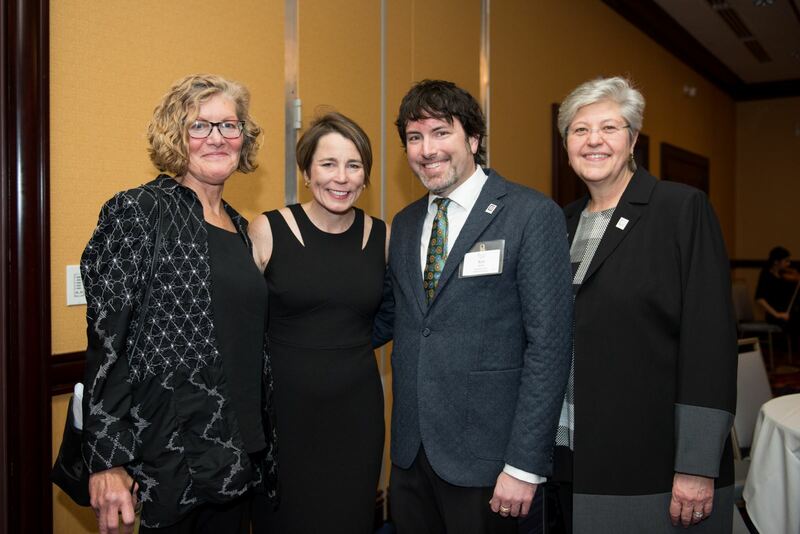 This year's Political Icon, Maura Healey, works tirelessly as Massachusetts Attorney General to fight for equal rights in the Commonwealth and in Washington DC. She gave an inspiring speech that brought the room to its feet. The audience was deeply moved by the Community Icon award winner, The Network/La Red, a survivor-led, social justice organization that works to end partner abuse in lesbian, gay, bisexual, transgender, SM, polyamorous, and queer communities. 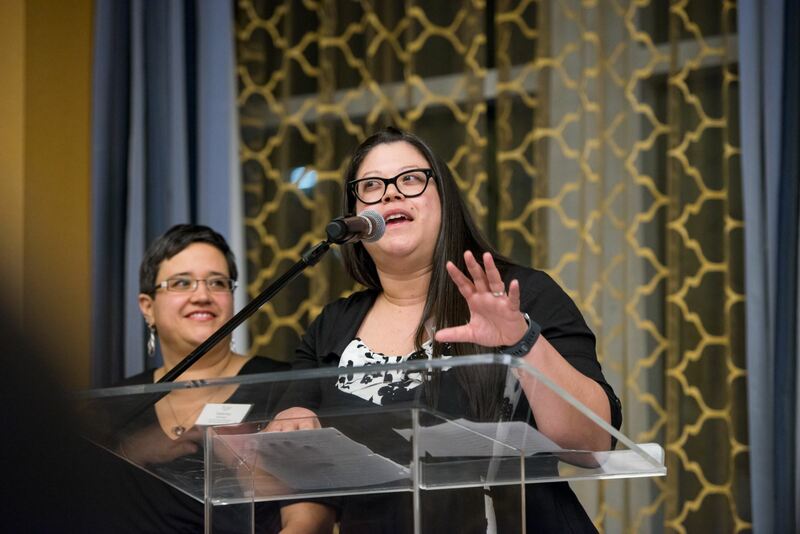 Co-Executive Director Sabrina Santiago and Board President Lisa Morishanti shared the podium to accept the award. 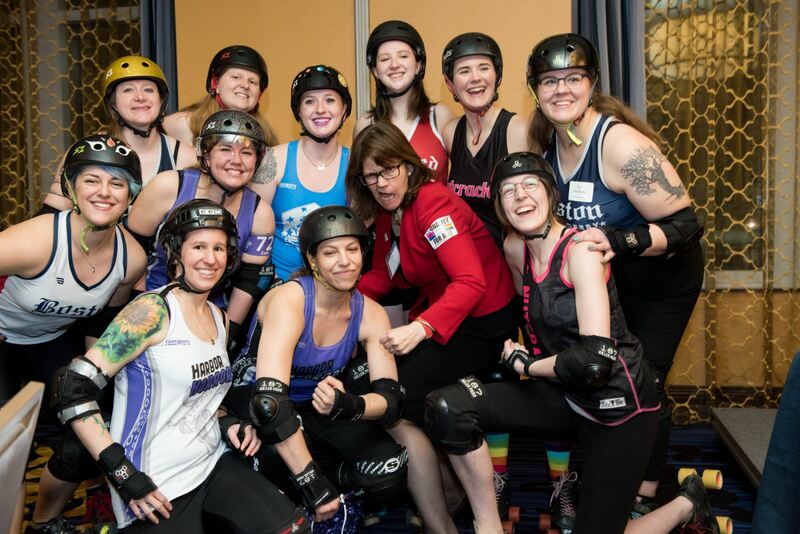 Boston Roller Derby members brought the energy in the room to full blast as they skated around the room to collect donations after a heartwarming speech by Board Member Leela Strong, bringing the program to a close on a high note. The event raised $55,000 in support of MassEquality's mission to advocate for full equality and justice throughout the state, educate the public on LGBTQ issues, and elect supportive candidates to state-wide offices. Thank you to our generous supporters, sponsors, board members, volunteers and honorees for helping us make the evening a success! 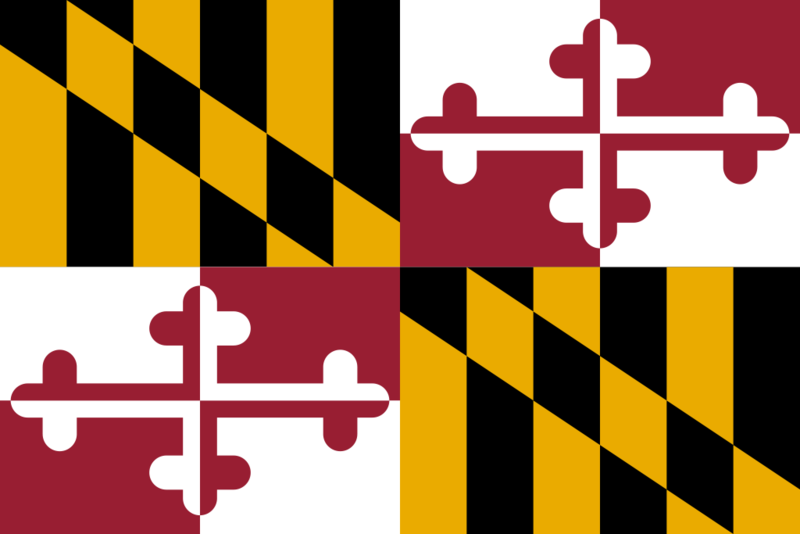 On Wednesday, April 4th, the Maryland House of Delegates joined the Maryland Senate in passing SB 1028, a bill banning the use of conversion therapy on minors. The bill now goes to Governor Larry Hogan's desk. Hogan has signaled his intention to sign the bill into law. “The Maryland General Assembly has chosen to protect our youth by joining the growing list of states banning conversion therapy,” said FreeState Justice Executive Director Mark Procopio, quoted in the Washington Blade. 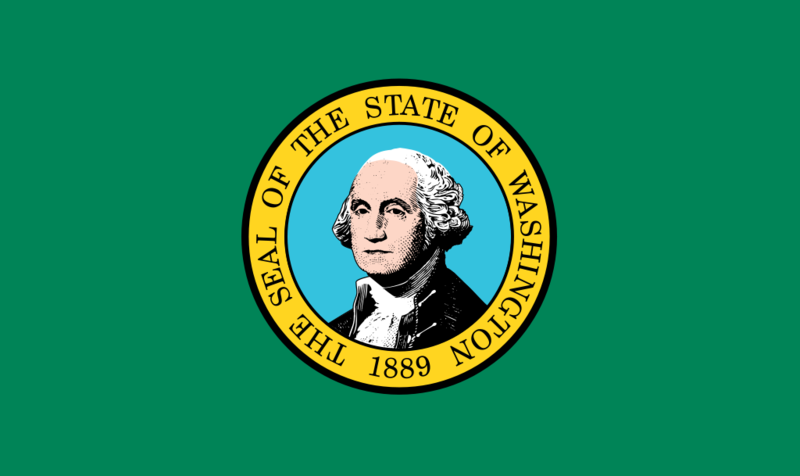 A week earlier on March 28th, Washington Governor Jay Inslee signed SB 5722 into law, banning the use of conversion therapy on minors. This makes Washington the 10th state to ban the practice, and if Governor Hogan signs the bill, Maryland will become the 11th state to do so. Washington, DC and nearly 3 dozen other counties, municipalities and communities across the country have also banned conversion therapy. You can help us make Massachusetts the 12th state to ban this harmful and deceptive practice—read the article below for more information. Act Now to Keep MA Youth Safe from Conversion Therapy! The House version of the Conversion Therapy Ban Bill (H.4014), also known as An Act relative to abusive practices to change sexual orientation and gender identity in minors, is still awaiting a vote. The bill is currently before the House Ways and Means Committee, and we need your help to bring it out of committee. Our youth have waited long enough—Massachusetts is falling farther behind in protecting minors from conversion therapy! Contact the Chair of the House Ways and Means Committee, Rep. Jeffrey Sanchez, and urge him to report favorably on the Conversion Therapy Ban Bill (H.4014) as soon as possible. Contact Speaker of the House Robert DeLeo, and request that he bring H.4014 to a vote during the current legislative session. If Rep. Sanchez is your state Representative, it's even more important for him to hear from you! Please contact him now and ask him to please give this bill a favorable report, and urge him to talk to Speaker of the House Robert DeLeo to ensure that the bill makes it to a vote this session. 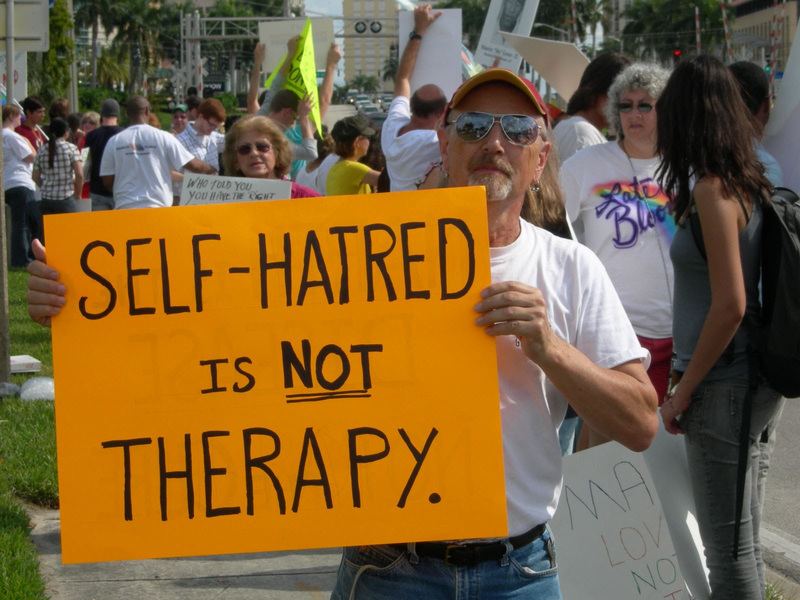 Please visit the Conversion Therapy Ban Bill page on our web site to find more information about the bill and resources that you can use to create your own email or refer to when making your call to your state Representative's office. Don't know who your state Representative is? Visit www.wheredoivotema.com and enter your street address in the form, then click the Show my results button and scroll down the Results page to find your Representative's name. Click on their name to view their contact information. Please contact your state Rep. today! Thank you for doing your part to keep Massachusetts youth safe from conversion therapy. Last week, S.346, also known as An Act Relative to LGBT Awareness Training for Aging Services Providers, was reported favorably by the Joint Committee on Elder Affairs and sent to the Senate Ways and Means Committee. We have a real chance to prevent LGBTQ seniors from being discriminated against or forced back into the closet when they seek necessary care, but we must move this bill out of committee and bring it to a vote soon if we are to accomplish that goal. We need your help to bring this bill to a vote! Please contact your state Senator today, and ask them to urge the Senate Ways and Means Committee to report favorably on this bill and pass it out of committee for a vote during this legislative session. It's especially important for you to contact your Senator if they are committee members—click the link above to see if your Senator sits on the committee. Don't know who your state Senator is? Visit www.wheredoivotema.com and enter your street address in the form, then click the Show my results button and scroll down the Results page to find your Senator's name. Click on their name to view their contact information. Thank you for taking action in support of this bill! 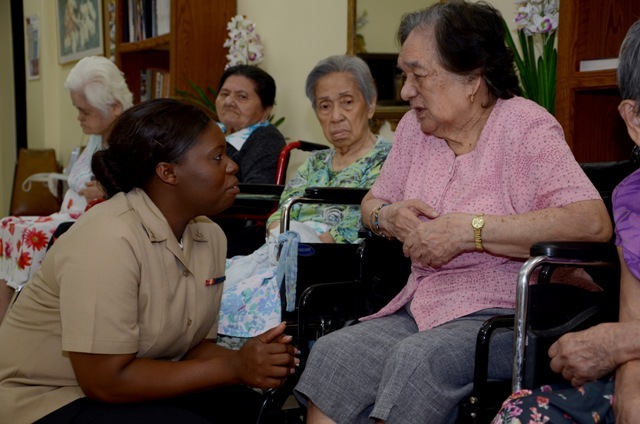 Together we can ensure our elders can age with dignity and without fear of discrimination. Our community's basic rights are being challenged every day on both the federal and state levels. That's why MassEquality's work to educate the public, advocate for LGBTQ rights and elect pro-LGBTQ candidates to public office is now more important than ever. 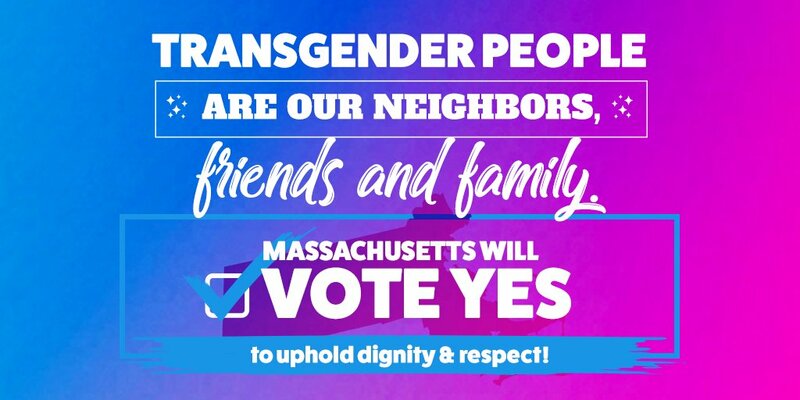 This November, Massachusetts will have the opportunity to say YES to upholding basic protections for our transgender family, friends and neighbors under Massachusetts law. Opponents of equality have added a question to the November ballot that seeks to repeal the Transgender Anti-Discrimination law (#TransLawMA). Freedom for All Massachusetts needs your help to get the word out about the ballot question to people in communities across the Commonwealth. MassEquality is proud to be a key member of the Freedom for All Massachusetts coalition and a member of the Executive Committee since the group's founding. If you're committed to protecting full transgender equality in Massachusetts and want to be part of the team that's working to ensure everyone in Massachusetts can access public spaces without fear of discrimination, please visit the FreedomMassachusetts.org web site and sign up to volunteer with the campaign. While you're on the site, you can learn more about the November ballot measure and sign the pledge to stand with the majority who support protecting transgender people from discrimination in the public spaces we all access and enjoy every day. Thank you for standing up for transgender equality! Help Us Help You: Volunteer With MassEquality! Support MassEquality When You Shop at Amazon.com! Give to MassEquality While Shopping with Giving Assistant!